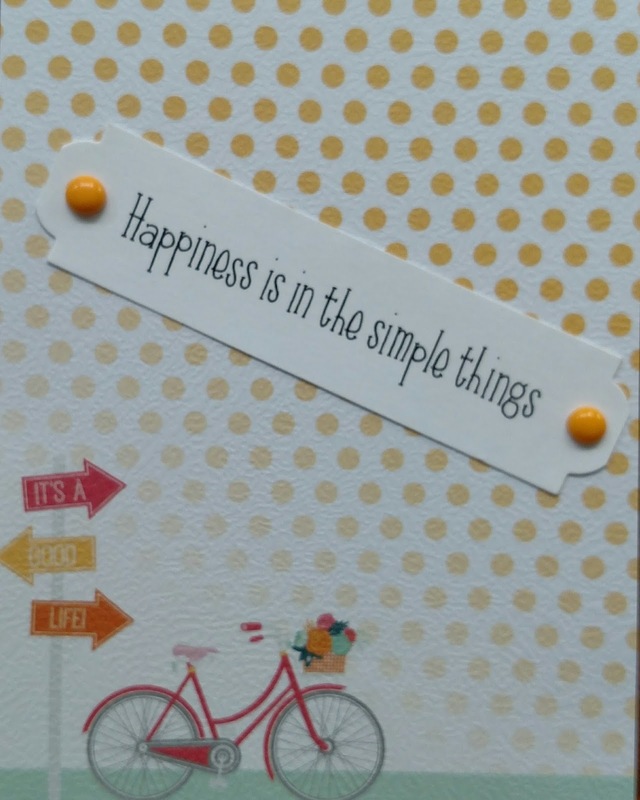 A lovely CAS style card Teresa. The colours are wonderful and the patterned paper works great with the sentiment. Well done! This one kind of "just happened"! I realized I cut the patterned paper at the same time I cut another paper and wondered what would look good on it--it worked great!